(c) Carnivorous animals with claws and fangs such as lions, tigers, bears and other similar animals. (h) Animals that live both on land and in water such as frogs, crocodiles and other similar animals. 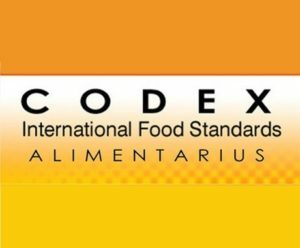 4.2 In accordance with the Codex General Guidelines on Claims, claims on halal should not be used in ways which could give rise to doubt about the safety of similar food or claims that halal foods are nutritionally superior to, or healthier than, other foods.